Another day, another Best Buy holiday doorbuster! 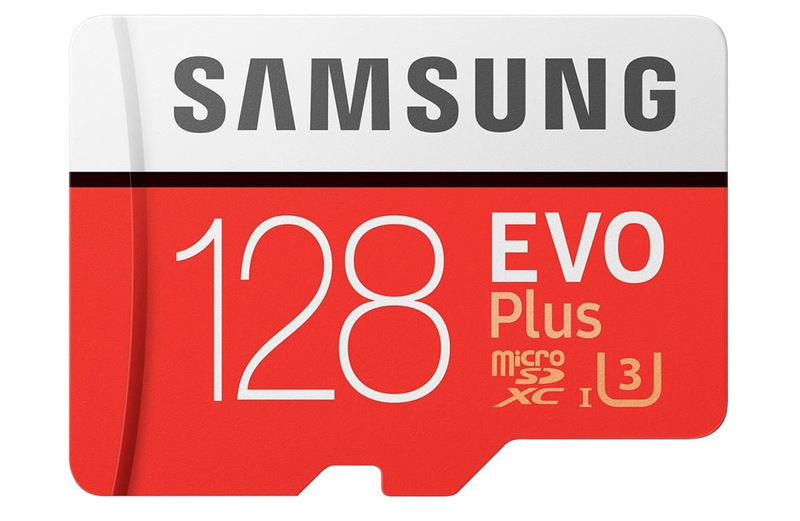 Today’s best deal (alongside this $158-off UE MEGABOOM deal) is a 50% off or more discount on Samsung EVO Plus microSD cards. Best Buy has 32GB, 64GB, and 128GB cards all dropped by at least half of what their typical retail price suggests. That means a 32GB SD card for $12.99, 64GB for $24.99, and 128GB for $44.99. Those prices are better than Amazon’s, which doesn’t happen often. These are UHS-I cards with U3 UHS speeds and Class 10 rating. They can produce read speeds up to 100MB/s and write speeds up to 90MB/s. They are pretty damn fast. As with all doorbusters, those prices are likely only good for today.